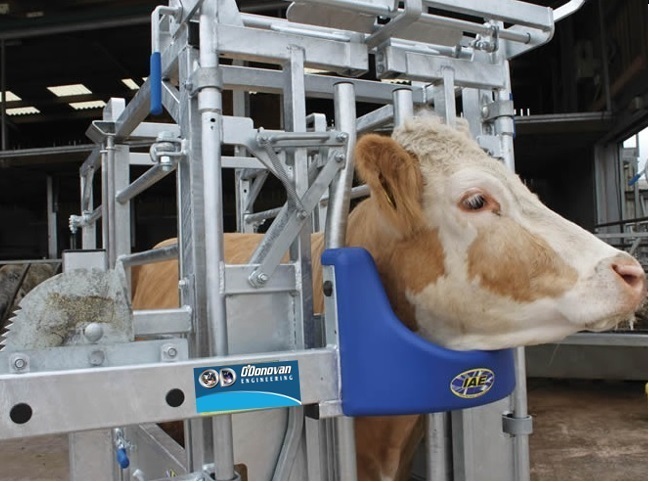 – This simple unit can be attached to any existing Cattle Crush. – Clamp on attachment to horizontal bar on crush. 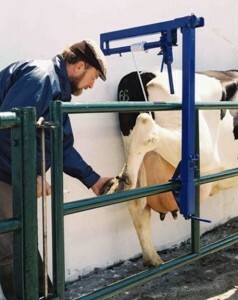 – Whatever type of animal you have we have the weighing solution to suit you. -10ft and 12ft lengths availiable as standard. Call us today for a quote on the above or on any of our product range. Hi there . I am looking to get a tam 11 grant on farm safety and was wondering could you give us a price on the head scoop and the leg hoist and the 10 foot calving gate . Regards the calving gate is there a way to bolt it to a block wall . And also looking for a decent dehorning crate to if ye have one . Thanks for your time .